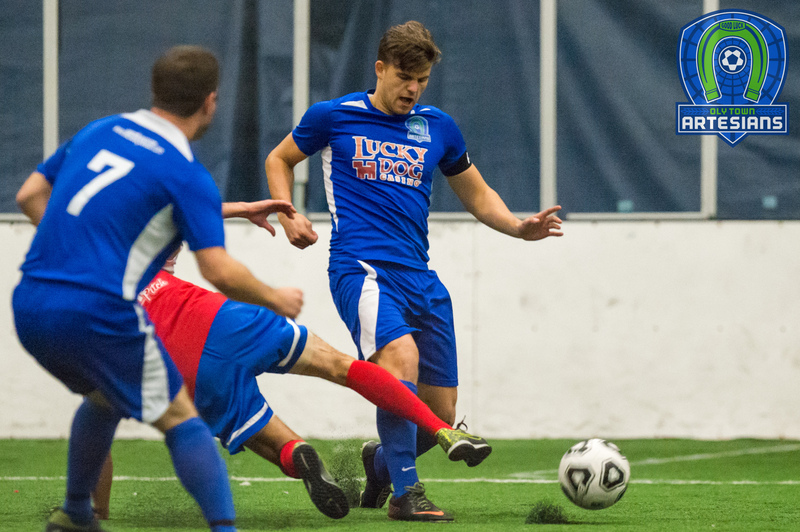 BELLINGHAM, Wash. – Nate Boatright and Luke Chouinard each scored first half goals for the Oly Town Artesians, but the well ran dry and a six goal explosion in the second quarter gave Bellingham United a 10-2 victory at the Bellingham Sportsplex on Saturday night. It was the first action for the Artesians since November 19th and the first of only two games in the month of December. The Artesians (1-1-1, 4 points) opened the scoring six minutes in when Boatright hammered a shot past Bellingham keeper Riley Liddle on a breakaway. The Hammers (3-1-0, 9 points) answered shortly thereafter when Chris Jepson scored the first of his two goals to make it 1-1 at the 6:35 mark of the first quarter. Bellingham took a 2-1 lead early in the second quarter before Chouinard tied it up 2-2 with 13:18 left to play in the first half. But after that, it was all Bellingham United. 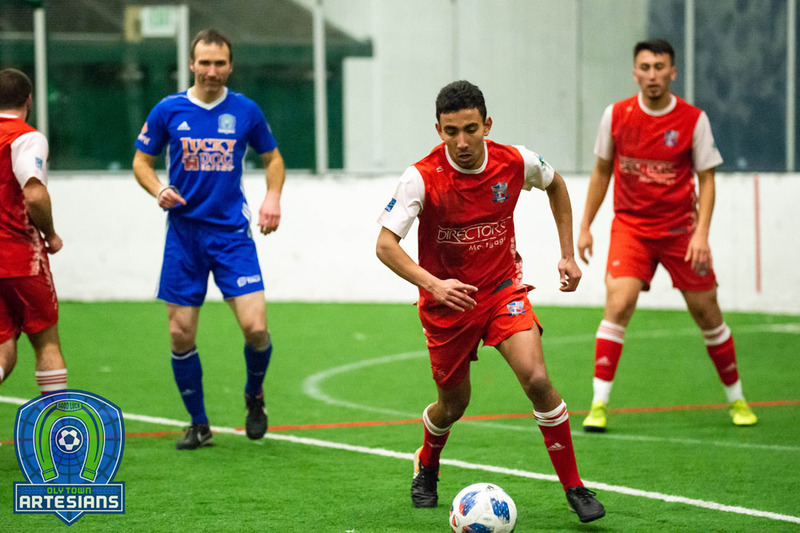 The Hammers scored five goals in the second quarter and added three more in the second half and held the Artesians without a goal for the final 43 minutes to take back first place in the Western Indoor Soccer League. 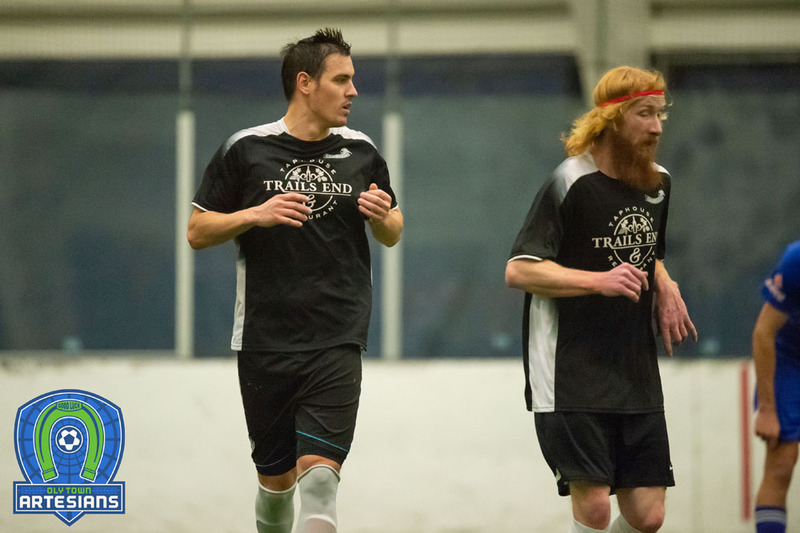 Oscar Jimenez and Richard Henderson each tallied hat tricks in the win and Jimenez added three assists. 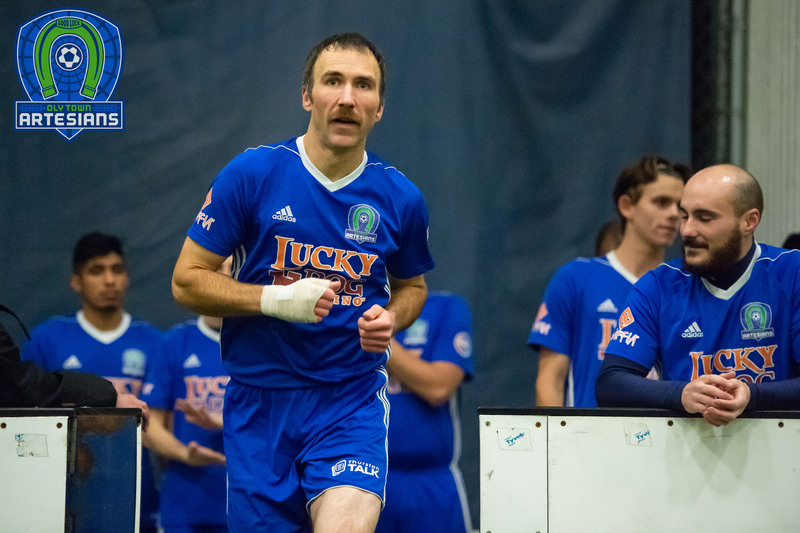 Artesians goalkeeper JJ Olson was credited with two assists in the first half but was left out to dry by a rusty Oly defense on many of the Bellingham goals. Ryan Perkins made his debut between the pipes in the second half and fared well, giving up just two even strength goals and one power play goal. Oly Town will look to get back on track next Saturday night, December 17th, when they return to their home pitch for the first time in over a month to take on Sporting Everett. First kick is scheduled for 6:00 PM and doors open at 5:15. 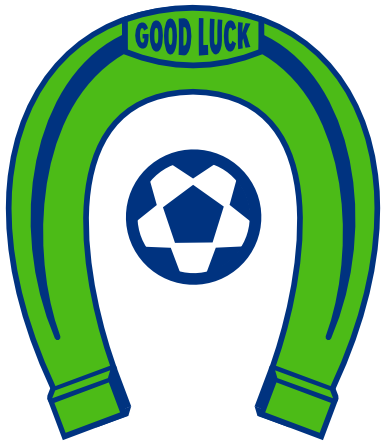 And congratulations to the Seattle Sounders!